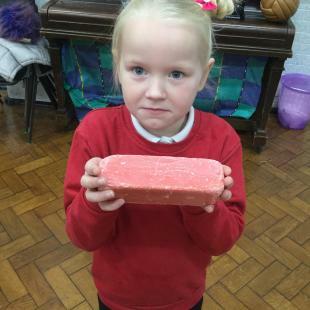 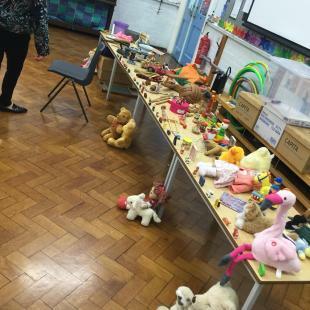 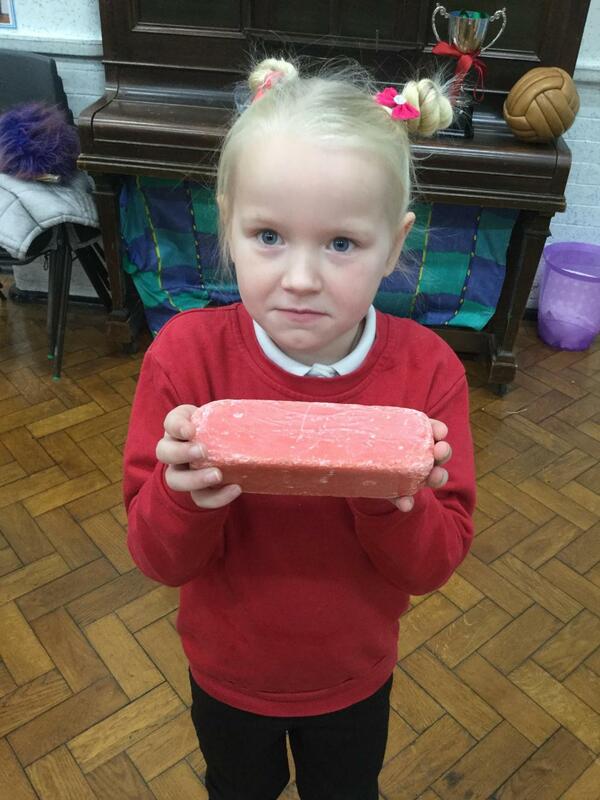 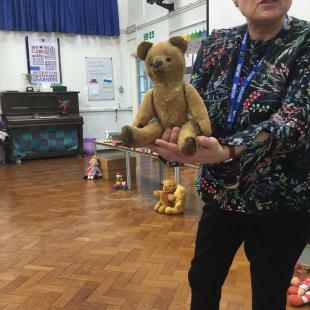 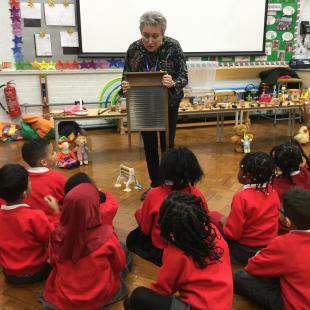 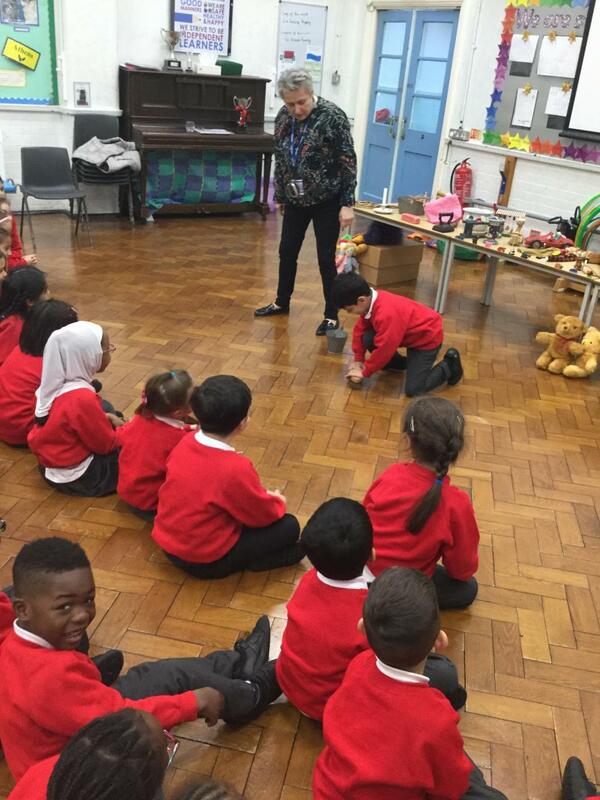 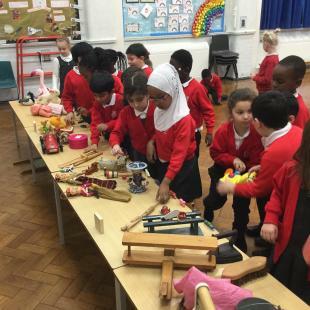 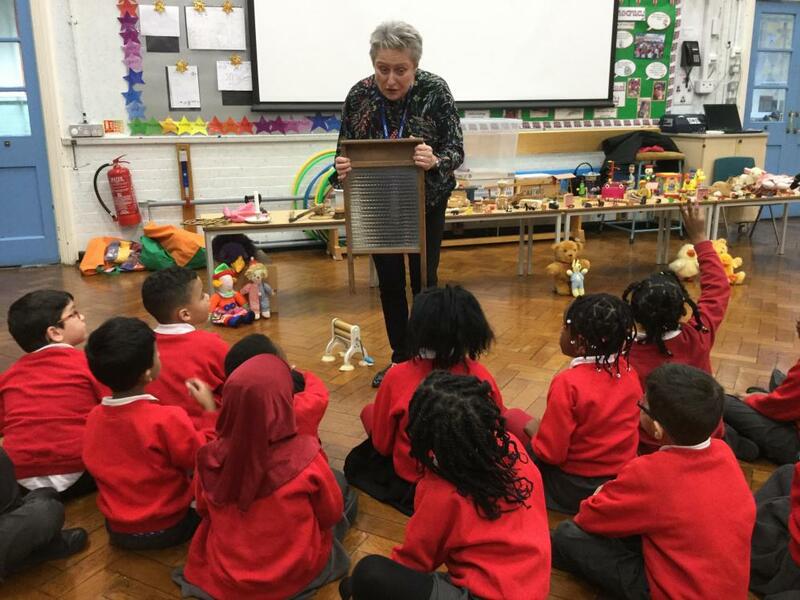 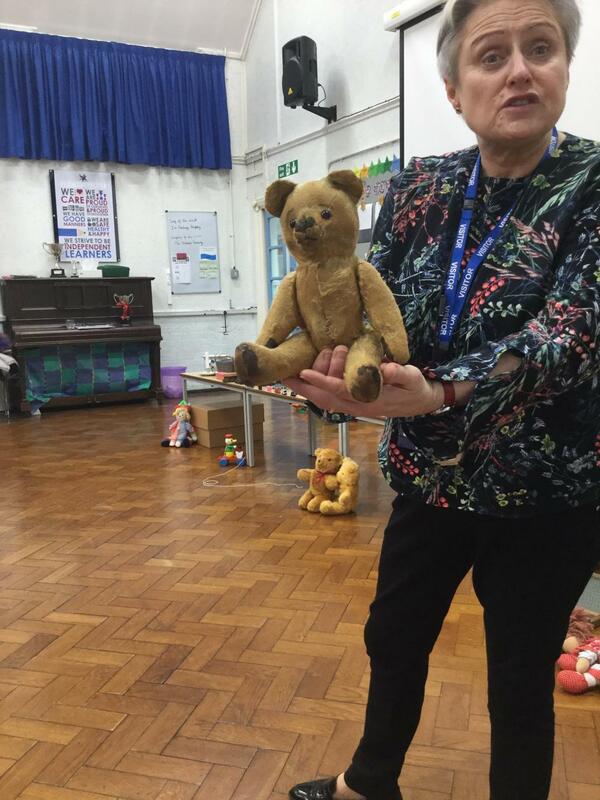 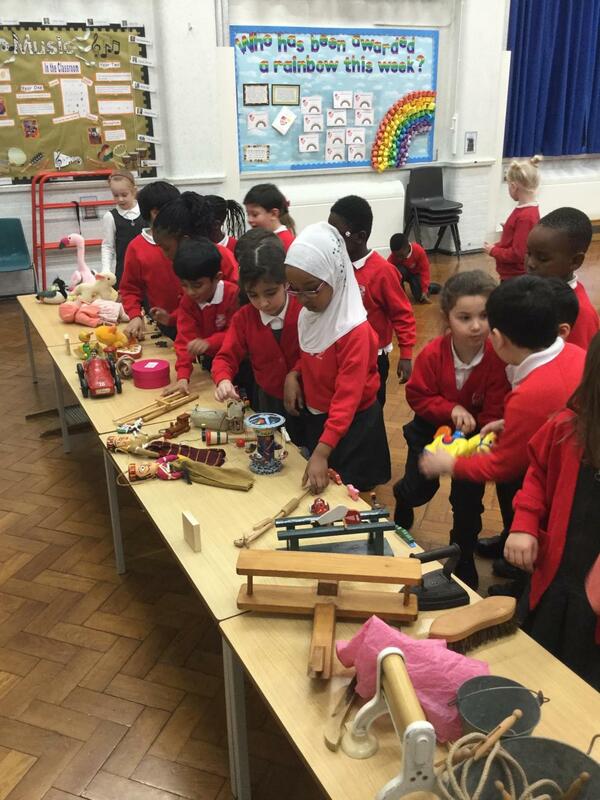 On Wednesday, year 1 were fortunate enough to have a visit from the Museum of Croydon when they brought a plethora of enticing toys. 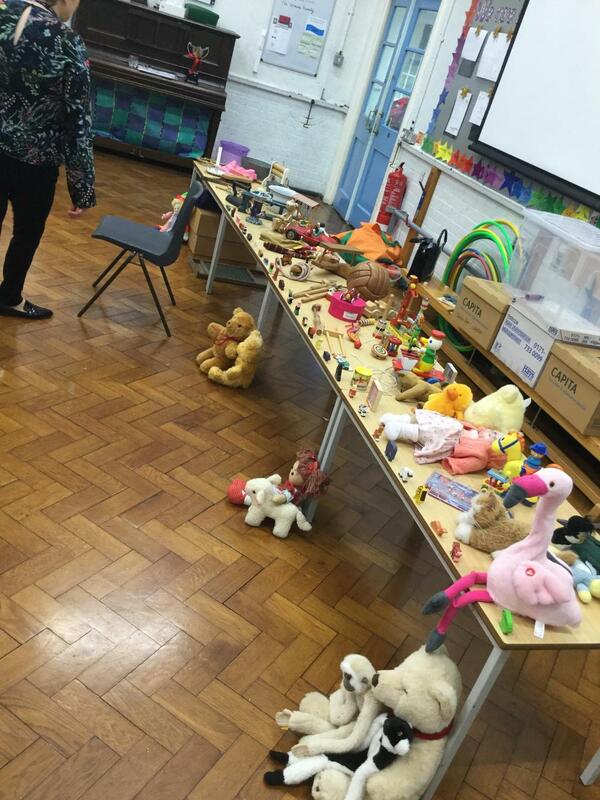 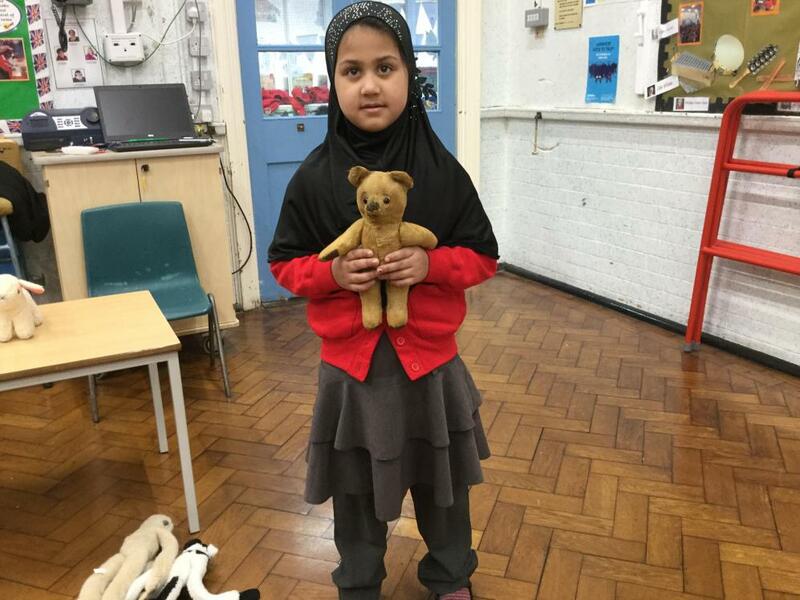 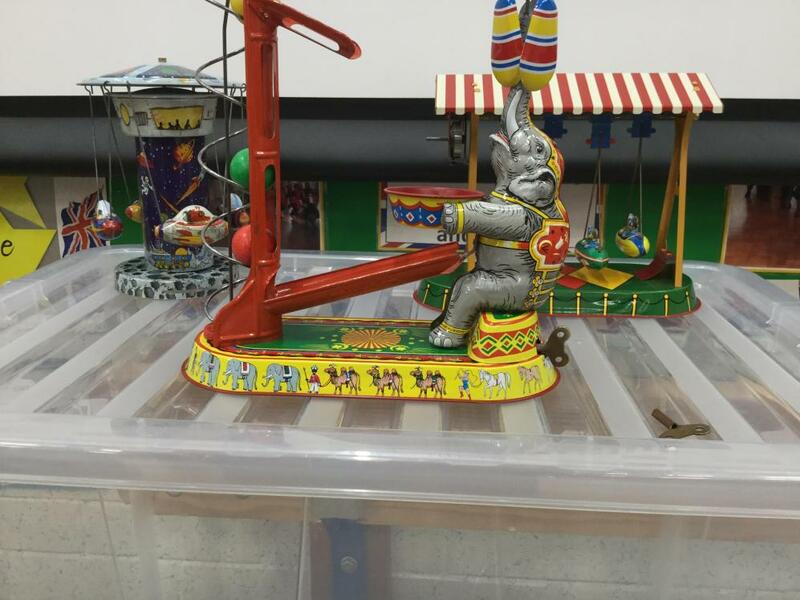 The children were fortunate enough to learn and play with toys of all ages, ranging from 100 years old to present day. 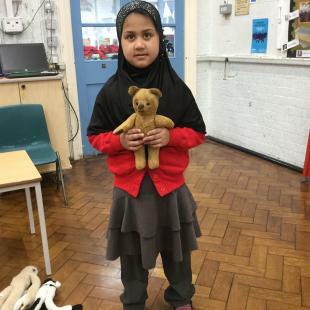 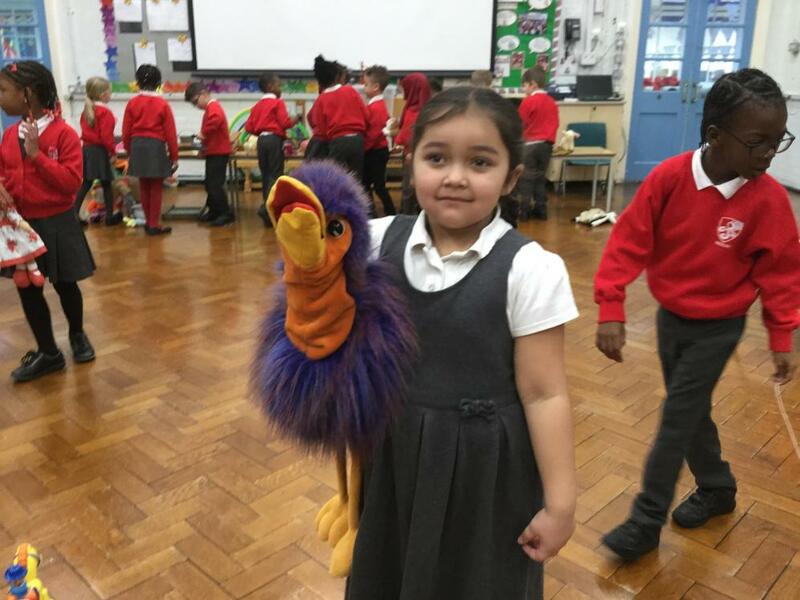 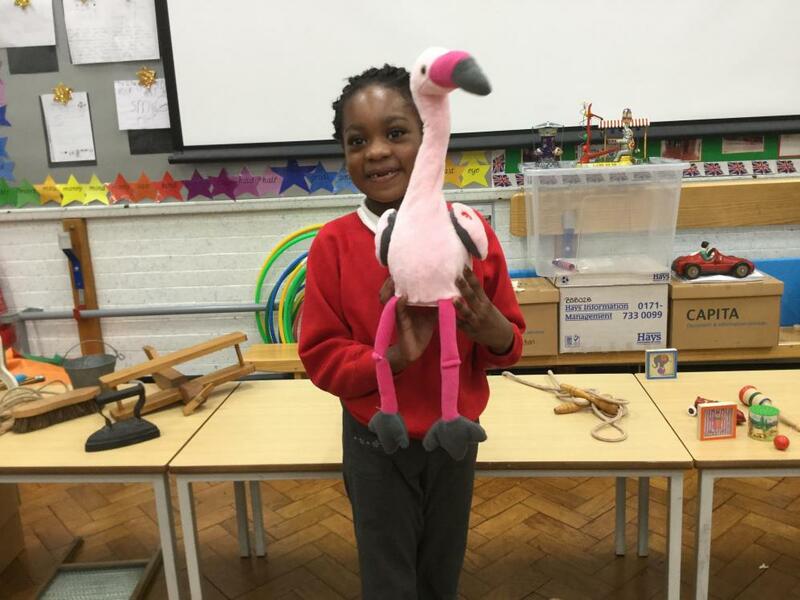 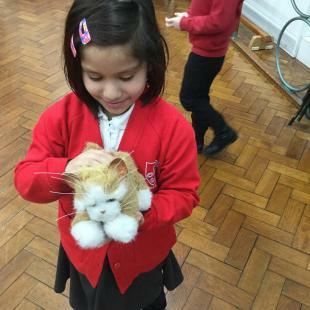 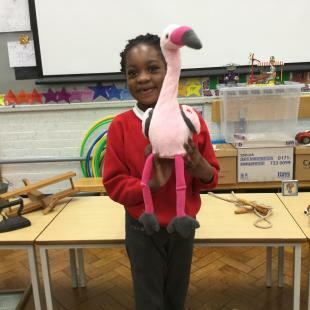 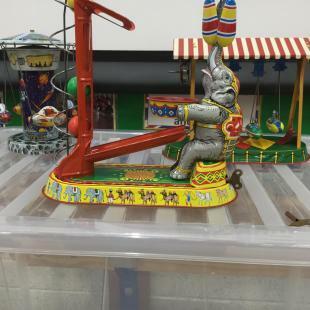 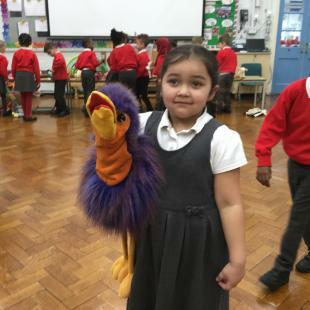 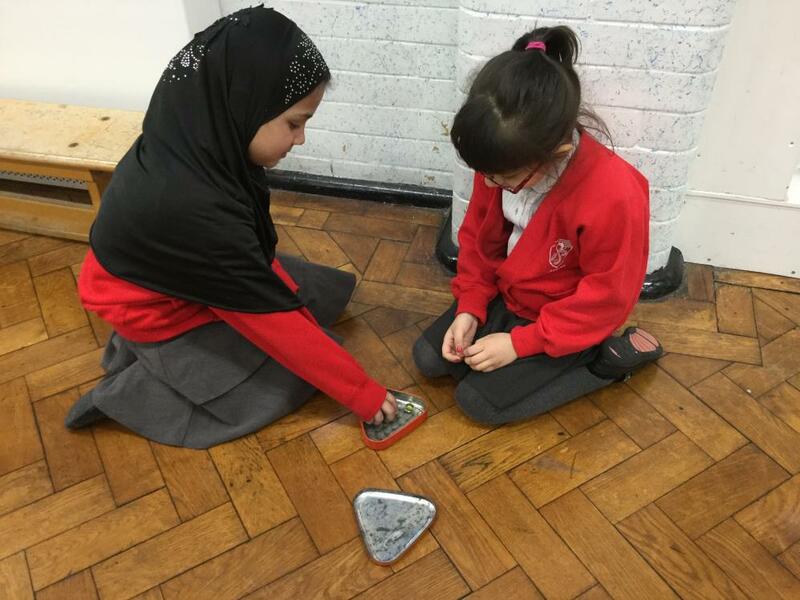 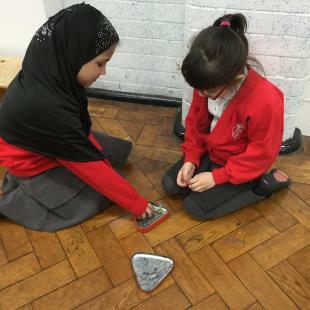 They delved into the depths of materials and their properties when they learnt of wooden toys like mangles and train sets, those stuffed full of fluff; such as puppets and rag dolls, and even the wonderful and weird wind up circus sets and mechanical dancing flamingos! 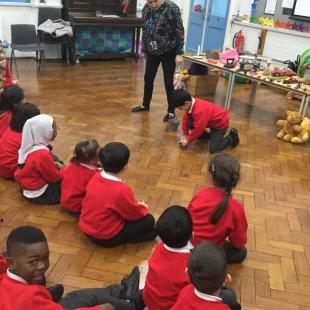 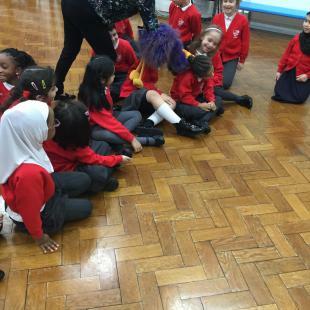 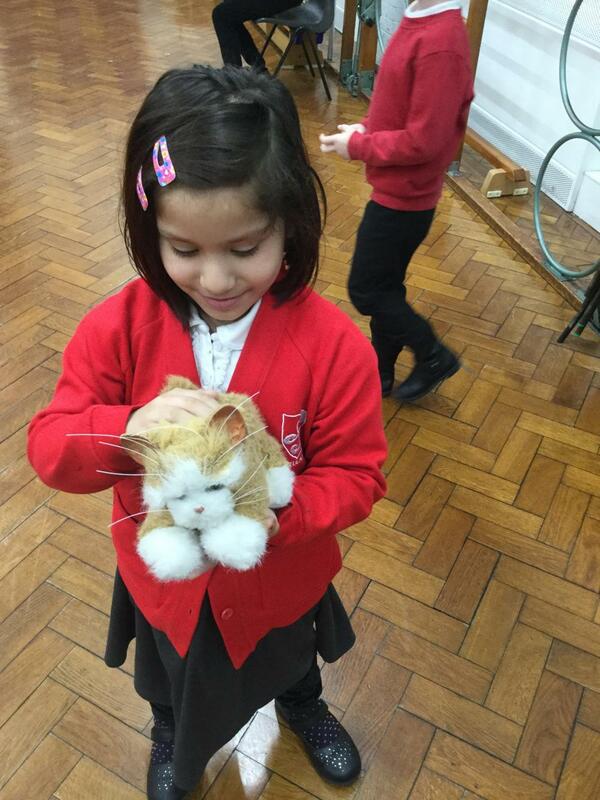 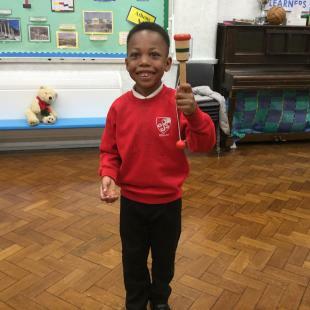 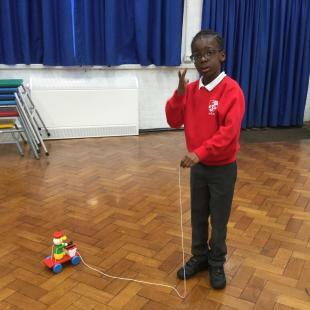 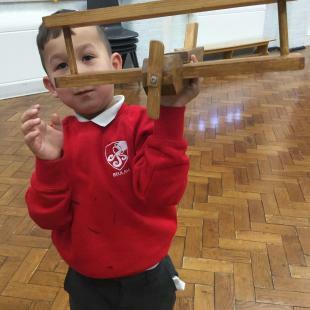 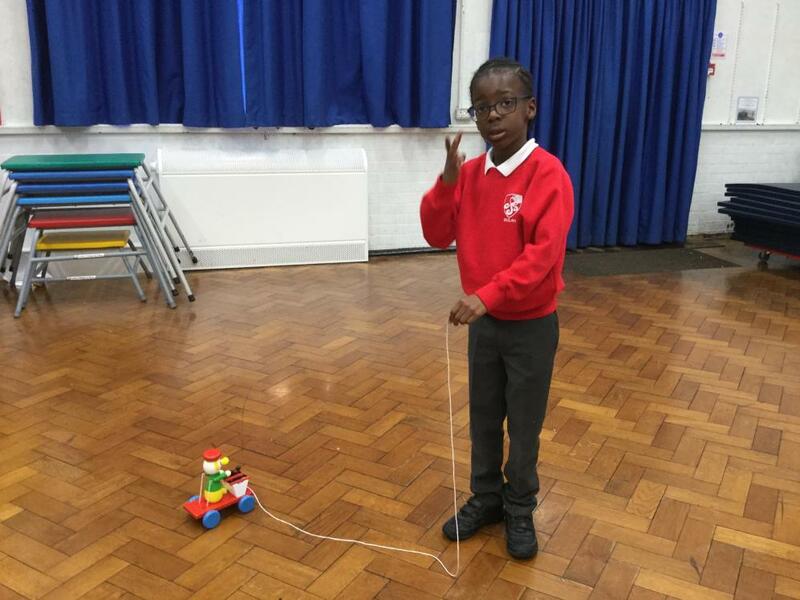 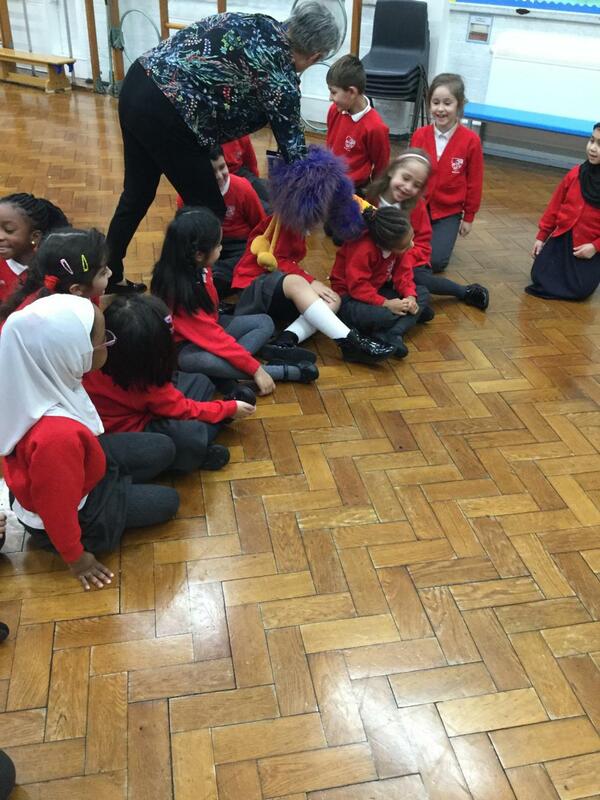 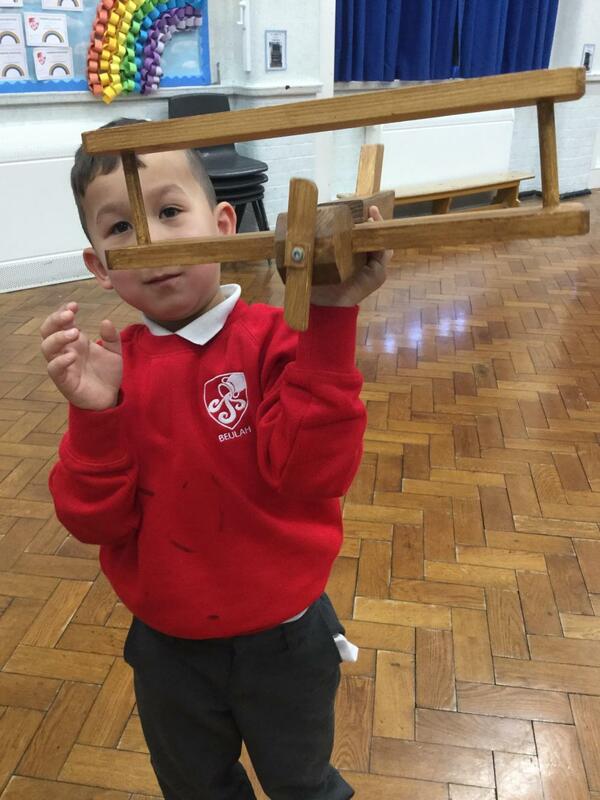 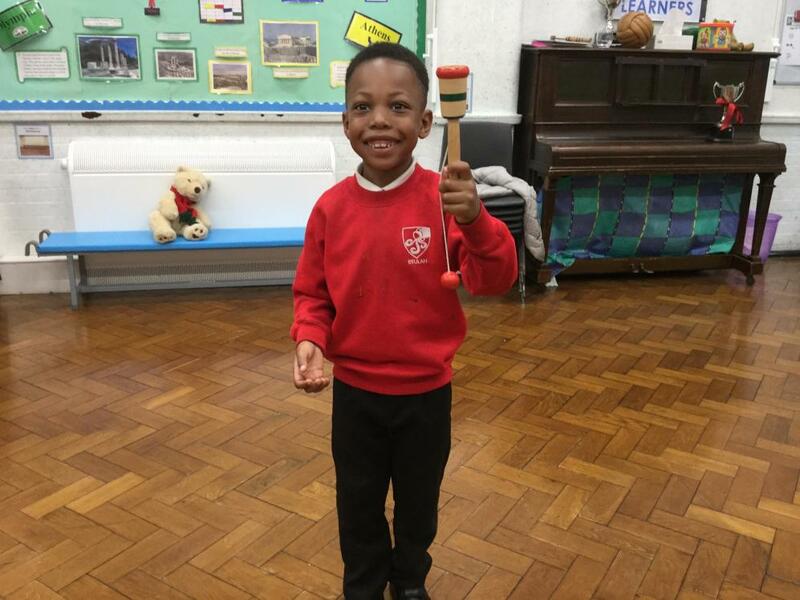 The children thoroughly enjoyed meeting the puppets and running around the hall with wooden toy planes, whilst adding sound effects.